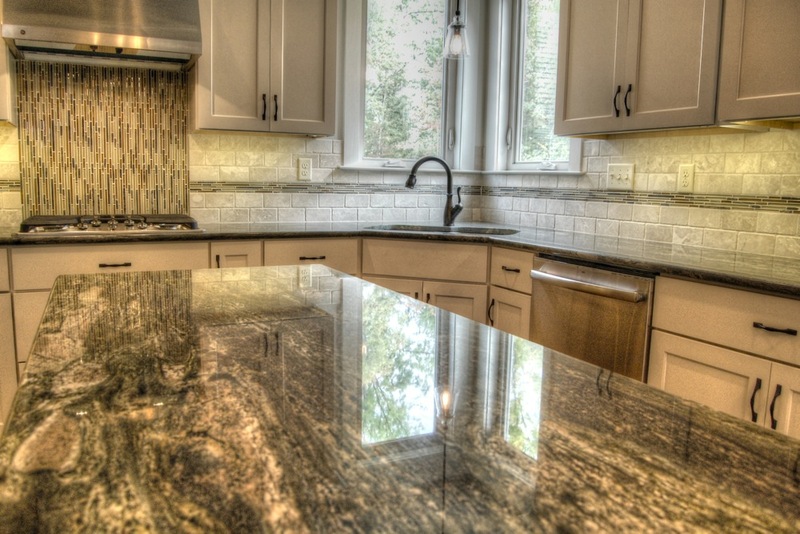 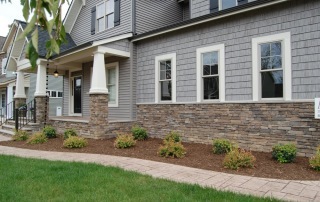 Anderson Custom Homes are built on a foundation of experience and a mixture of current trends and timeless styles. Tom Anderson builds homes for customers in Midlothian, VA currently and has a long reputation of making homeowners proud of their financial and personal investment. 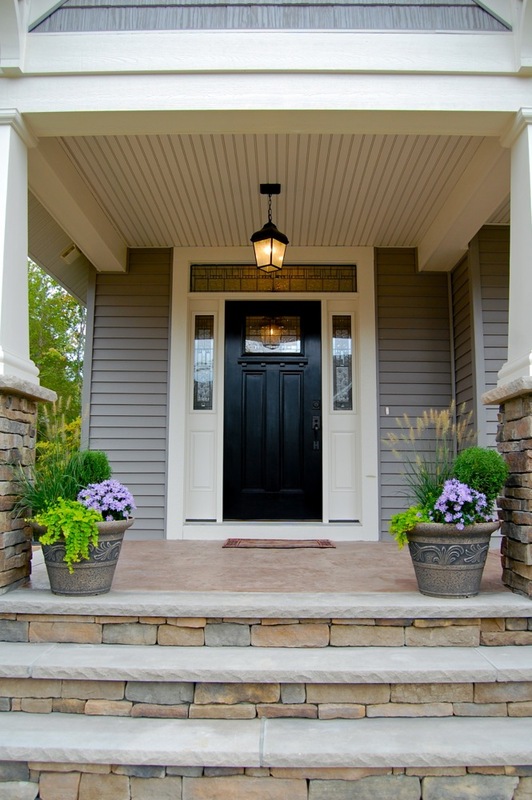 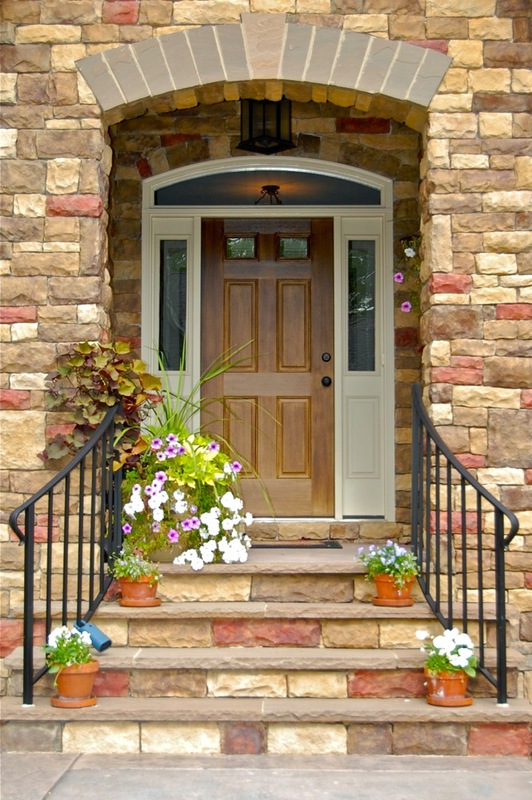 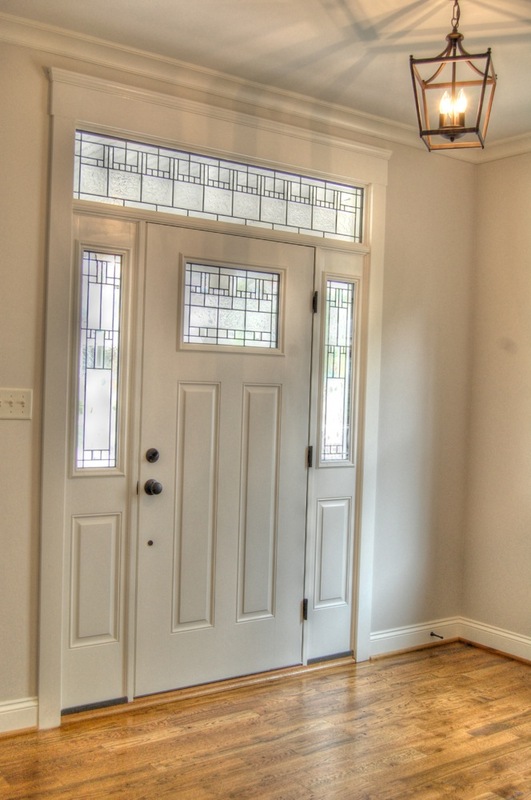 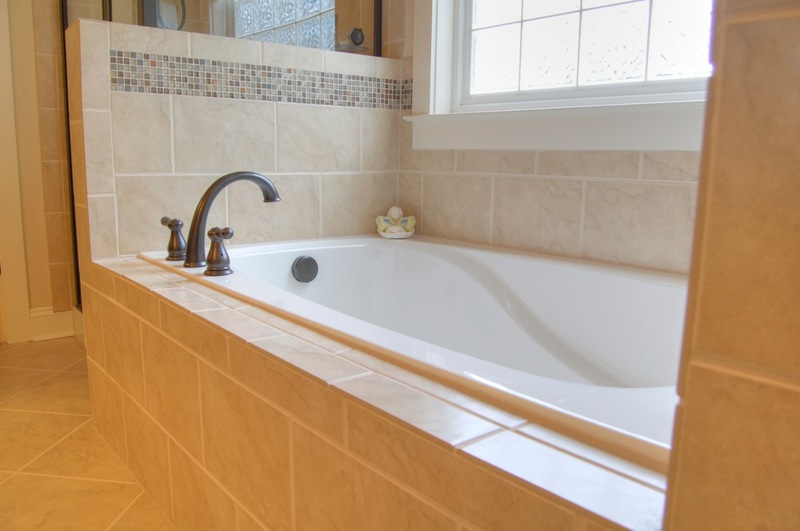 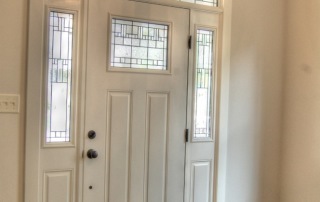 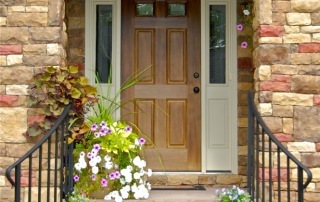 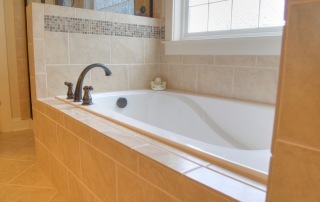 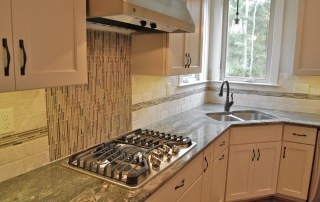 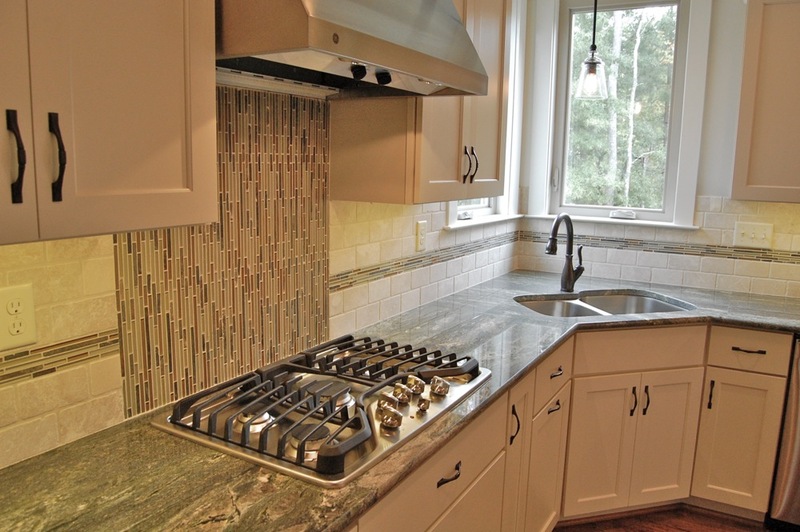 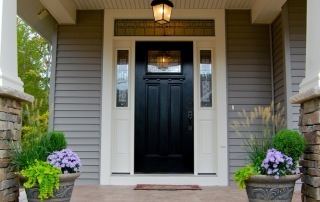 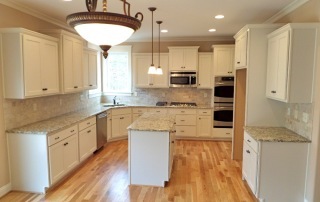 Whether you prefer traditional styles or modern trends, Tom can build the home of your dreams. 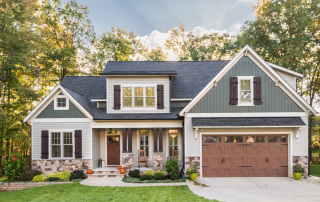 Learn more about what makes Anderson Custom Homes unique. Contact Tom and get started building the custom home of your dreams. 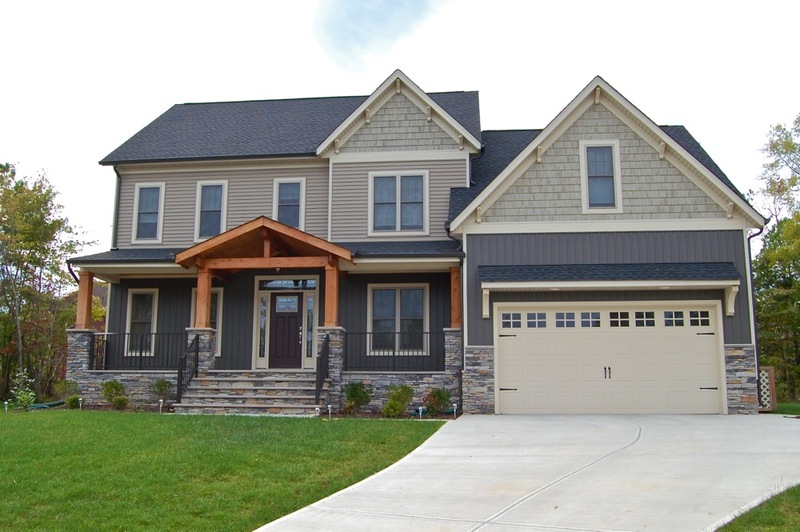 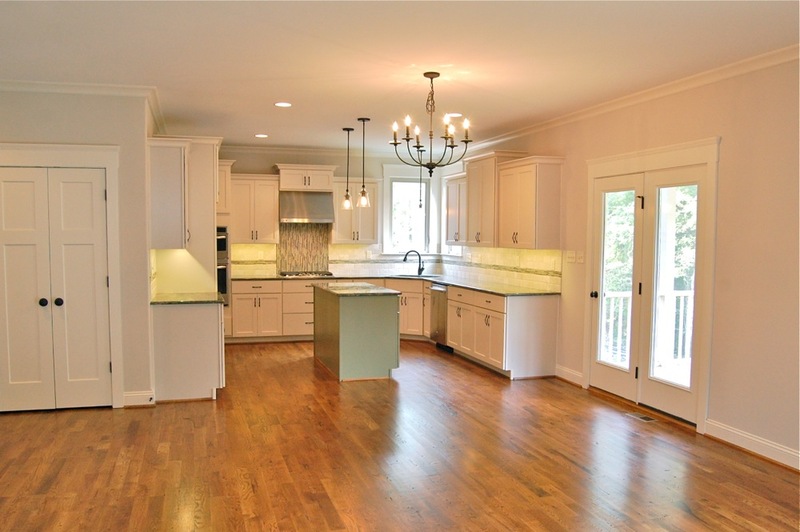 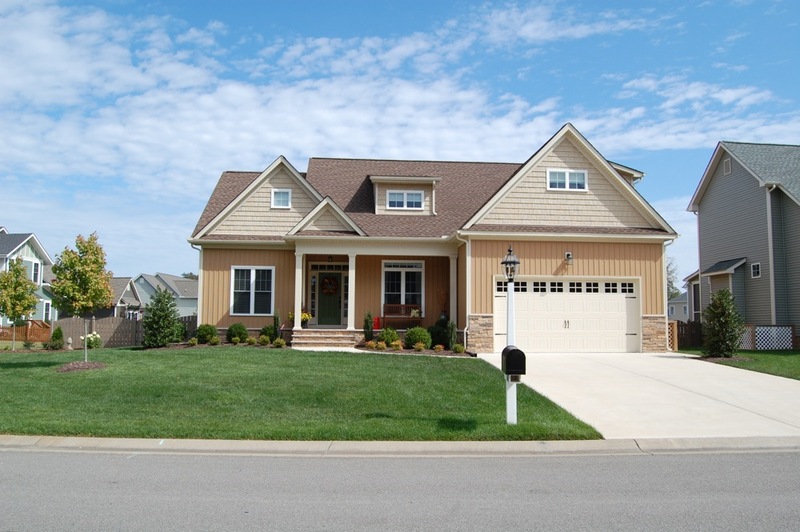 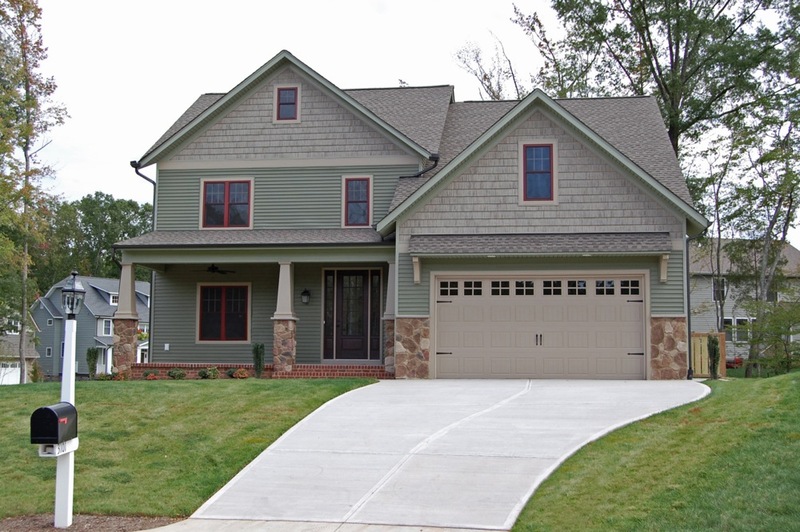 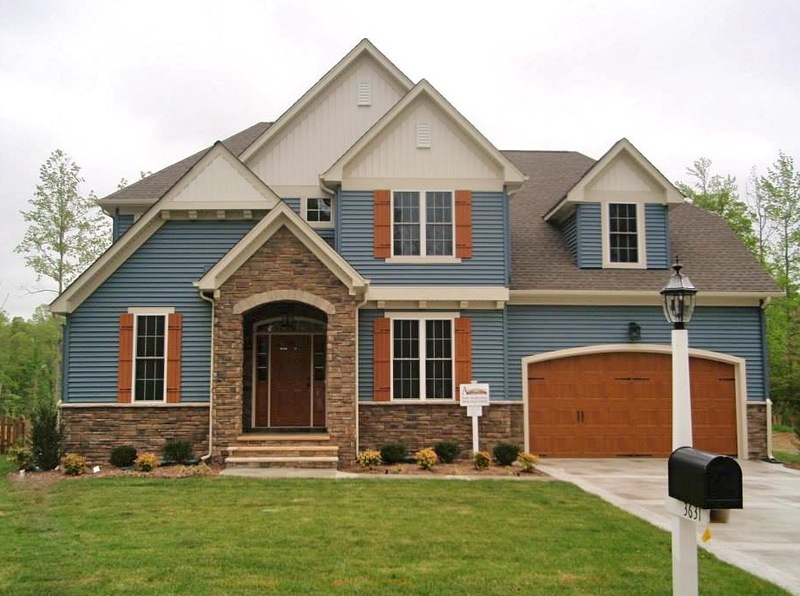 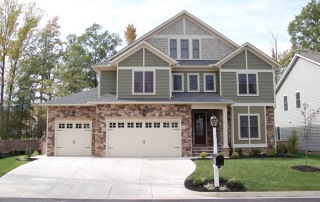 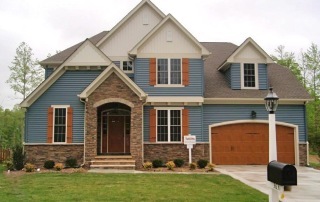 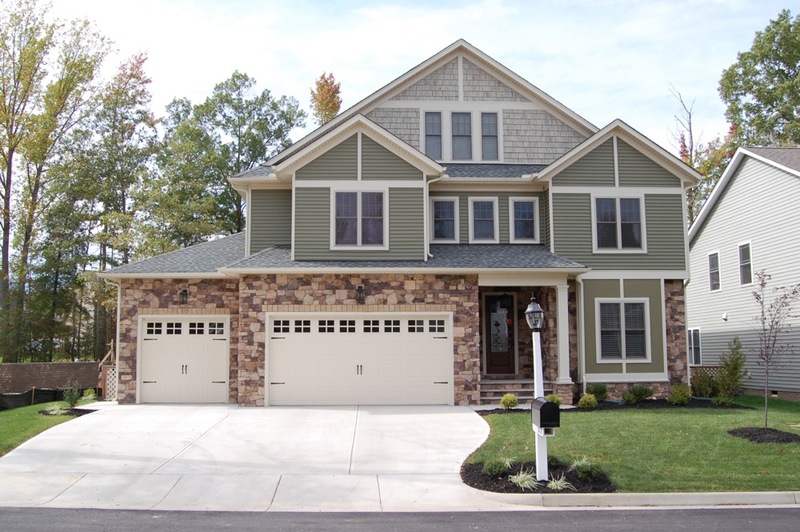 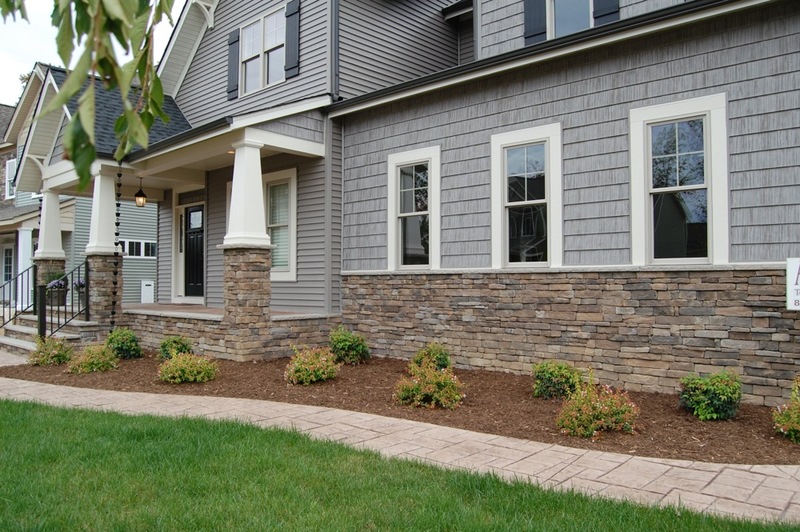 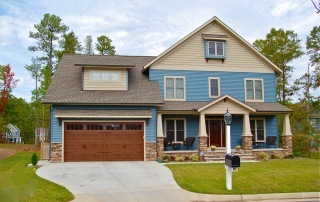 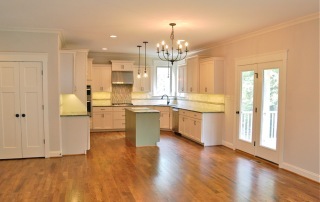 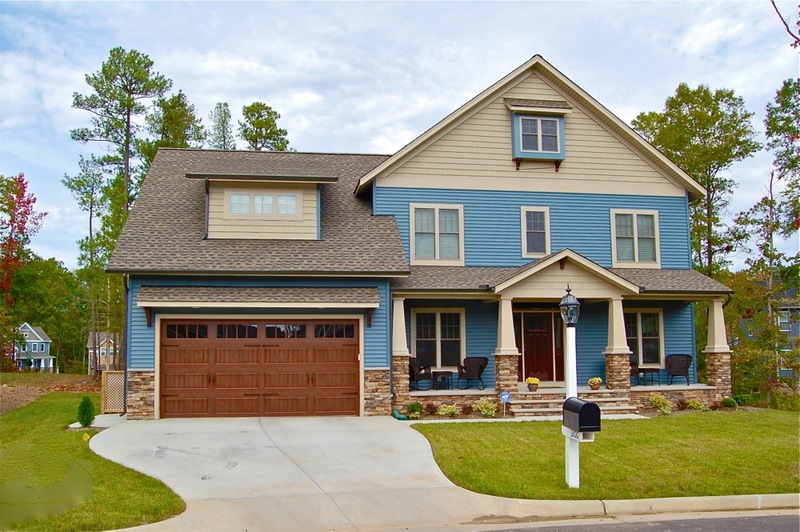 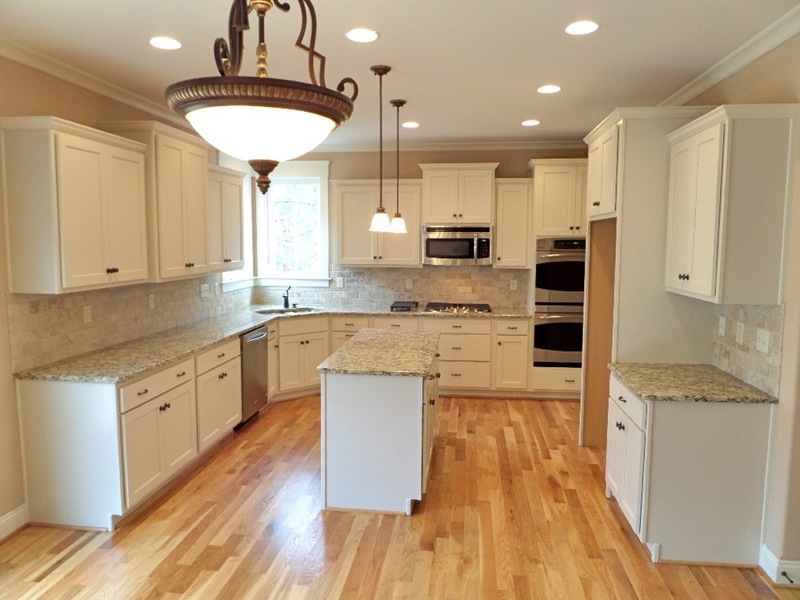 Anderson Custom Homes - Craftsmen style homes in Midlothian, VA.